The future of humanity lies in education. There’s no denying it. The more knowledge people have, the better they get at making the right decisions. The more you know, the least you err, to put things in simple words. However, the acquisition of knowledge can often feel like an impossible quest for nowadays students. There isn’t a week that goes by without mentioning high stress issues and tuition fees that students have to cope with. Additionally, the cost of education is increasing all over the world, making it impossible for some ever to get a chance at turning their life for the better. So what can you do to help students make the world a better place? You may not have traveled far away, but you probably have heard of the countries where studying can make the difference between making a living or struggling in your home village. For many children and young adults in poor populations, the opportunities to get a scholarship are extremely limited. As a result, kids are forced to work from an early age to help their family. But if you take part to the child sponsorship programs you can help give teens a chance to study and establish themselves as professionals. When a degree can make all the difference between a healthy lifestyle and a famished existence, there’s no room left for hesitation. One in 5 college students struggle with anxiety or depression disorder. The increase of tech gadgets has isolated the youth from their real life, while they try to maintain the virtual appearances on social media platforms. Additionally, the desire to succeed has driven many to seek out stimulant drugs, creating devastating addictions. It’s key for the education sector to acknowledge these mental health issues and provide personal support for those who need it most. It’s also recommended for student affairs professional to take a mental health first aid course. As scary as it might sounds, modern kids don’t know how to learn anymore. According to Daniel Willingham, professor of psychology, most students drop out of college because they don’t devise the right strategy to work. The common use of the highlighting approach to remember passages of a text doesn’t work, as it doesn’t bring students to think about the meaning of what they’re learning. Ultimately you can’t remember what you don’t understand. It’s therefore key to teach students how to best remember and understand their classes. Last, but not least, a lot of people choose not to pursue their studies because they’re struggling with the burden of student loans. 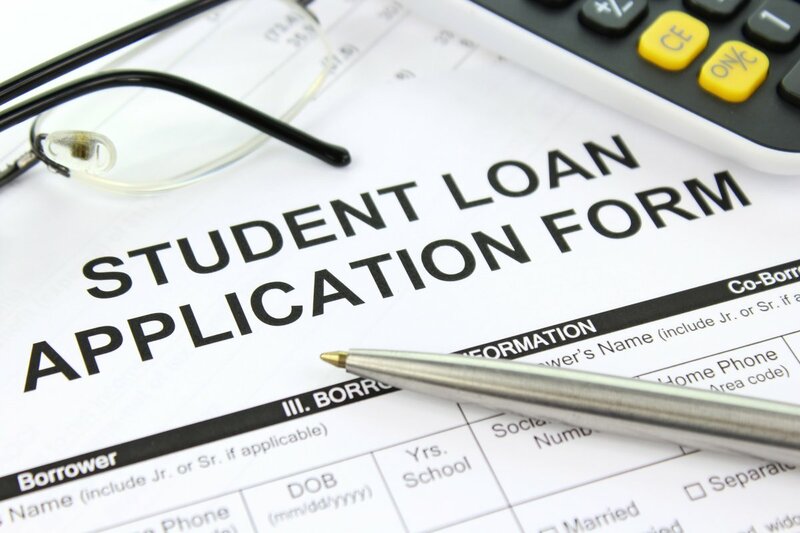 Therefore, students need the advice of experts who can help them to better understand the financial strategies to reduce and manage student loan payments. From refinancing options to enrolling in an IBR program, there as many options that young adults could use. Every student should be able to get access to a finance expert to discuss their long-term payments, budget and income potential. Education pays for itself in the long term. But without your help, is there any chance for today’s students to get the chances their parents or grandparents had?